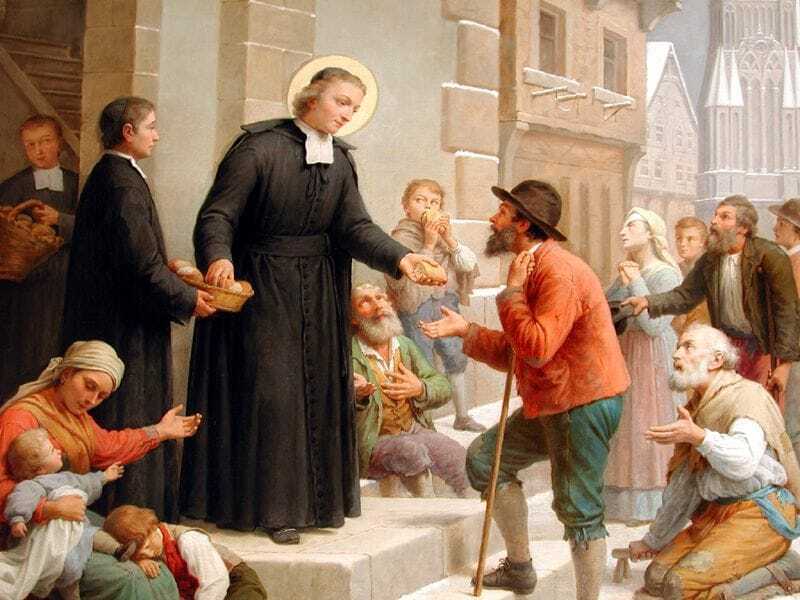 When John Baptist de La Salle founded the Brothers in France in 1679, he had only a handful of men to help him. At the time of his death in 1719 there were 100 Brothers in 22 schools, teaching 5000 students throughout France. Today over 5,000 Brothers and many thousands of lay partners continue in the De La Salle tradition. They minister to more than 900,000 students in universities, schools and other educational and welfare institutions in over 80 countries around the world. Twelve De La Salle Brothers from Ireland and France arrived in Sydney on 6th January 1906. Within a month they opened De La Salle College Armidale, in country New South Wales. The French Brothers had difficulty adjusting to the Australian culture and left just three months later. Fortunately in 1909, six other Irishmen volunteered for the Australian mission. From Armidale the Brothers expanded throughout Australia and to New Zealand and Papua New Guinea. In 1946, the Brothers opened a Teachers' Training College in Papua New Guinea, followed by a number of primary and secondary schools. The first two Lasallian schools in New Zealand began in 1953. Currently, New South Wales, Victoria, Queensland, South Australia and Western Australia all have Lasallian schools. In 2012, Pakistan officially became part of the Australia, New Zealand and Papua New Guinea District. In Pakistan the Brothers care for and educate some of the poorest young people in the country. WHERE ARE THE BROTHERS NOW? The Brothers' Lasallian Mission in Australia, New Zealand, Pakistan and Papua New Guinea encompasses twenty-six schools, involving more than 800 co-workers in touch with more than 10,000 young people. In addition the Brothers are also responsible for the welfare work of yourtown, Australia's largest children's charity which founded the Kids Help Line and other initiatives, and the Lasallian Foundation which funds projects for disadvantaged youth across Asia-Pacific. As recently as 2005, the Lasallian Foundation was established to fund developmental and emergency relief projects in the Asia Pacific Region.